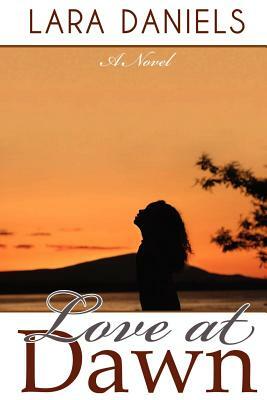 Love at Dawn is the sequel of love in paradise. It is the Intriguing Tale of Love, Forgiveness and Redemption featuring Tori Da-Silva and Rashad Macaulay - two different people who fall in love, coming together with some very astounding results. Tori Da-Silva is a bubbly energetic woman who has been nicknamed the Hatshesput by her family for her rambuctious, assertive attitude. However, behind all that laughter is a dark secret, one that grieves her to the point of intense hopelessness. Rashad is a man who redefines the word, ""cynicism'. A hugely sucessful lawyer and publicist, Rashad has made mistakes in the past that haunts him such that he enjoys when others are hurting. And behind the scenes is a mad man who knows the secrets the two keep. However, will his madness be successful in driving Tori and Rashad apart, forever?